The new year has brought changes in the credit card world, and one of the most talked about has been the transition of the Hilton portfolio of credit cards from Citibank to American Express. You’ll want to keep your eyes open for new Hilton card offers this year, but for now, direct your attention to a new Hilton business card offer fresh off the presses from our partner American Express. 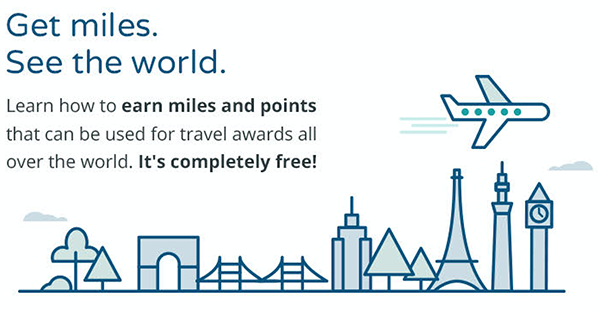 Earn up to 125,000 Hilton Honors Bonus Points with Hilton Business Card from American Express. This card also offers some great Hilton specific benefits including complimentary Hilton Honors Gold Status, 12x earning on the card at Hilton properties, and free Hilton weekend nights when you reach targeted spending thresholds. See all the facts and apply here. Need some inspiration for where you could make 125,000 Hilton points work for you? Can’t beat the view of this bath in the recently opened Hilton Conrad in Bora Bora. In fact, it’s the most recently remodeled hotel on the island. Famous for its underwater restaurant and even an underwater suite, this hotel will literally transport you into a whole new world. Prefer to stay on the grid and hit the city, New York is a pricey and competitive hotel market, but you can put your points to work for a few free nights at the Hilton Grand Central. Just like its name says, staying here will keep you in the center of all the action. Prefer an international city-scape? The Hilton Paris at L’Opera is centrally located and has all the class and style you’d expect from a holiday in Paris! Hit the West Coast and stay at one of the most famous Hiltons where the Hollywood elite have walked the halls over the years. This is the hotel where the Golden Globe awards are hosted every year. Still dreaming of the beach and looking for a resort getaway? The Bali Hilton has everything you need located right on the beach in Nusa Dua. Can’t beat it. Convinced now? Where are you going to use your Hilton points?